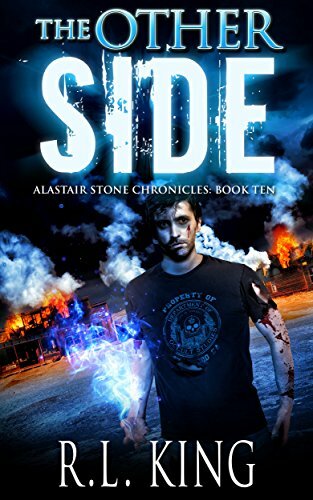 Alastair Stone knew it would take a big sacrifice to end the Evil’s hold over our world. He was ready to make that sacrifice—but he expected it to be his life. Never in his worst nightmares did he think it would be his magic. 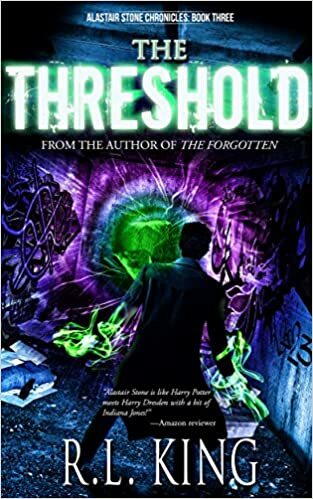 Despairing and grief-stricken at the loss of the abilities that defined his existence, he’s ready to surrender to his self-destructive urges when a dear friend convinces him to take a desperate last chance. 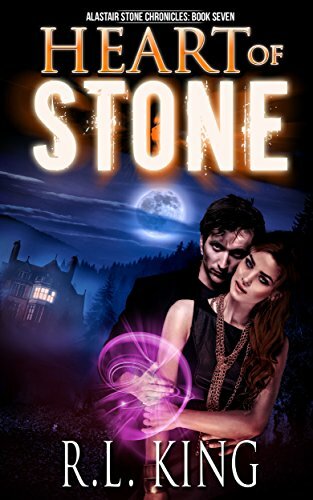 He heads to Las Vegas to find the only man who might be able to help him, but instead finds some old allies in dire need of his own help with a deadly—and very magical—threat. 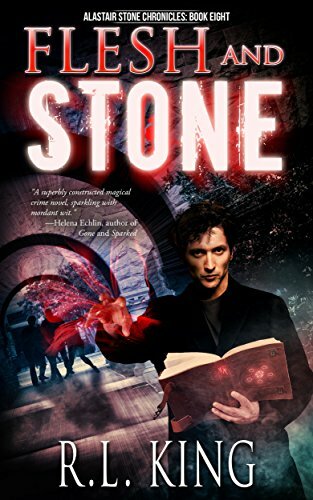 Stone’s answer to nearly every problem has always been magic—but that’s off the table now. All he’s got are his wits and his courage to keep himself and his friends alive. 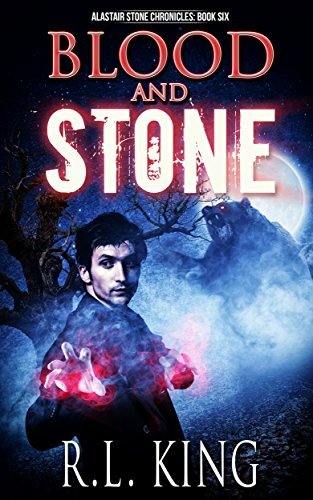 Can he put aside his pride and bitterness long enough to prove there’s more to him than magic? I’m really excited about this one, and I hope readers will enjoy it as much as I enjoyed writing it. I am so happy to know that there is another book coming. 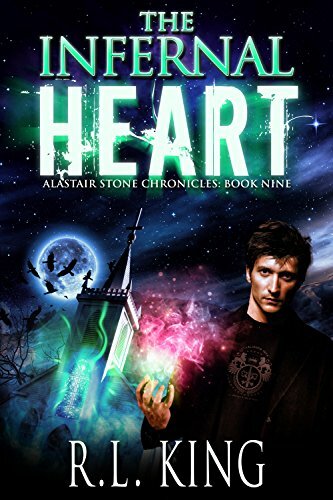 When Alistair couldn’t move the book, and I knew it was the end of the story, I was devastated ! ……especially when ( at that time) I couldn’t find the next book! 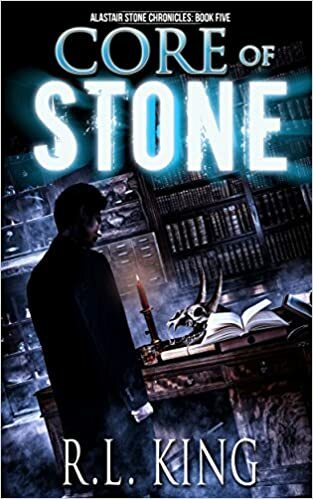 I shall be on the lookout for “Core of Stone” for my Kobo. Thank you. When will it show on Amazon? Usually they always have new books as pre-orders. This on isn’t. Why? I didn’t run a preorder this time, so look for it on March 15 (or possibly a little before, depending on how long it takes Amazon and the other retailers to put it up). I’ll announce it on the mailing list when it’s out. I am so thrilled to read this post and the great blurb. I’ve literally just finished The Source last night and can’t believe my wait will be so short. Thank you for these books. Thanks for the kind words, Daniel! I hope you enjoy CoS! I bought the boxed set in a book bub deal. I am sorry I didn’t pay full price, but very glad I did get them. I have read all 4 books in just 2 days and can’t wait until the next one comes out. I love Alastair and all the friends, the twists and turns. Excellent series that I have been telling all my friends who love reading as I do. Glad you enjoyed them! If you’re waiting for the next one, you’re in luck! It’s already up on Amazon, and should be up on BN, Kobo, and iBooks in the next few days. I’ve just finished reading the four pack and I am blown away. This is the best bunch of books I have read in a long time and I read alot. Usually a book a day. 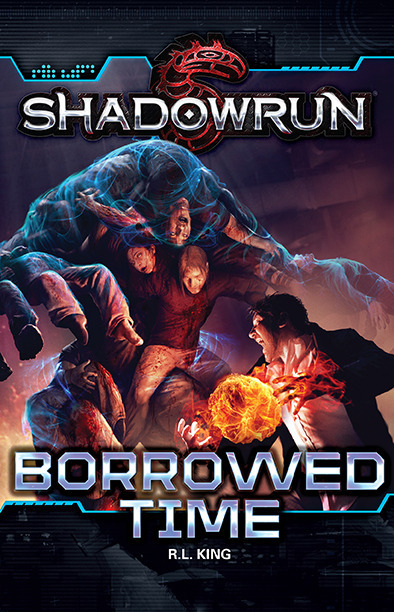 I can’t wait to get Book # 5. This series was so well written. It kept me on the edge of my seat the entire tie and I enjoyed every thrilling minute. To find an author who can write this good is something that happens rarely. Thank you so much for all of the inspiring, suspenseful and enjoyable entertainment these books have given me. Thanks so much for the kind words! I’m glad you enjoyed the books so far, and I hope you like book 5 just as much! lol addicted!! when will #6 be out!!!??? Glad you’re enjoying the books! Book 6 should be out this summer (June or July). 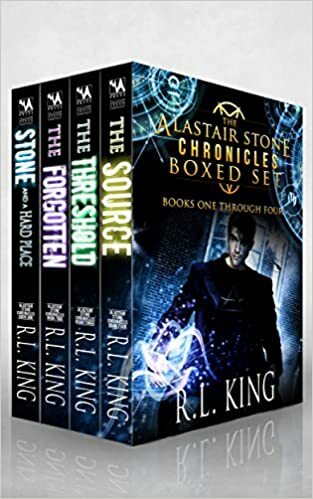 Brilliant series Ms King ,one of the best I’ve ever had the pleasure to find and read. 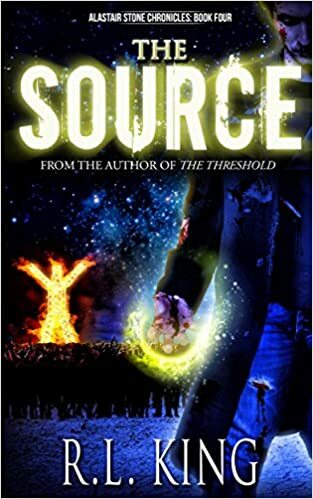 Just finished source, can’t waite to read next one. You are one he’ll of a good writer. I am pretty picky about what I read. I have a strong imagination n like when books I read come to life in my head. I was able to visualize most the time while reading. Thnx for the adventures. Thank you! Glad to hear you’re enjoying the books, and I hope you enjoy the next one due in June! Two Weeks In: Organization is hard! 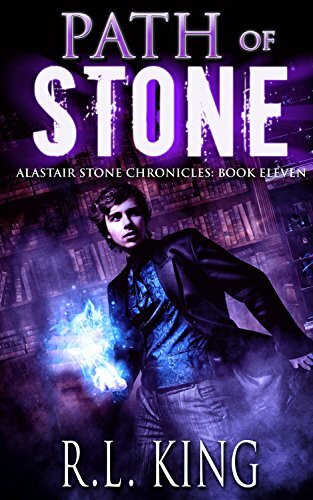 Enter your email address to get your FREE Stone Chronicles eBooks delivered to your inbox. By signing up, you consent to receive occasional emails from us (you can unsubscribe at any time, and we'll never share your email with anyone else).